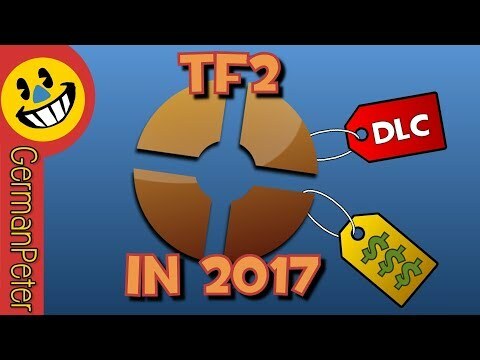 21-year old guy that produces Video Game related videos! 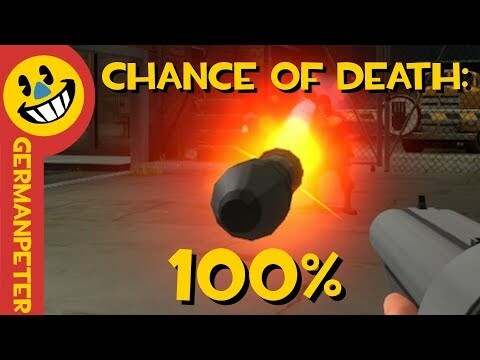 Also known as German or Peter. 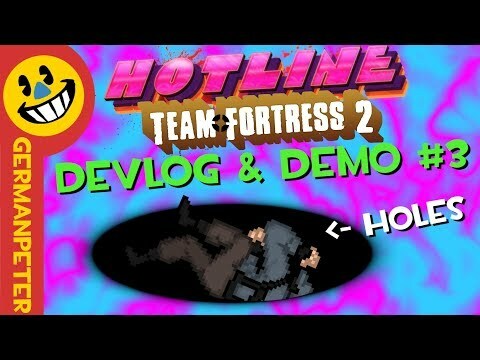 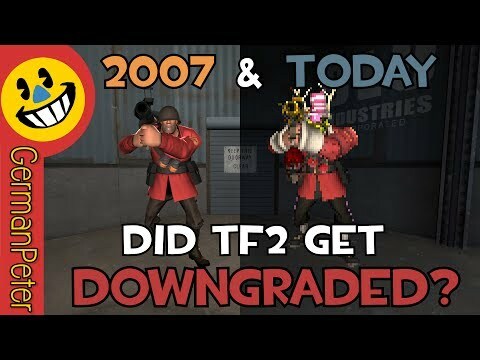 RE: CrowbCat's "TF2 2007 And now"
Can you beat Doom (1993) WITHOUT falling in love? 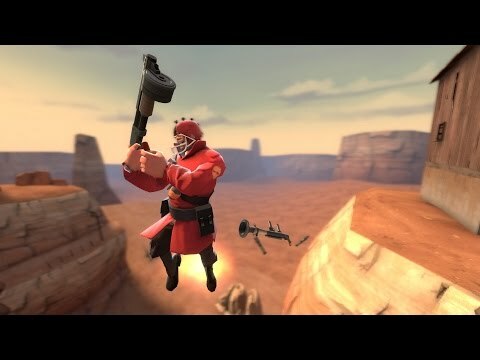 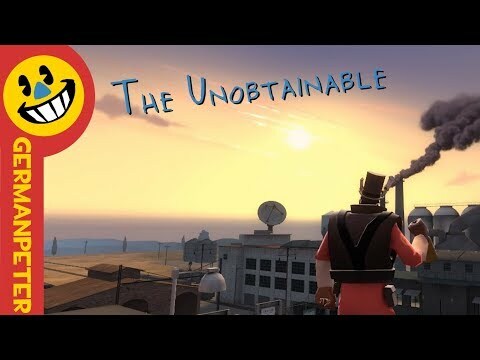 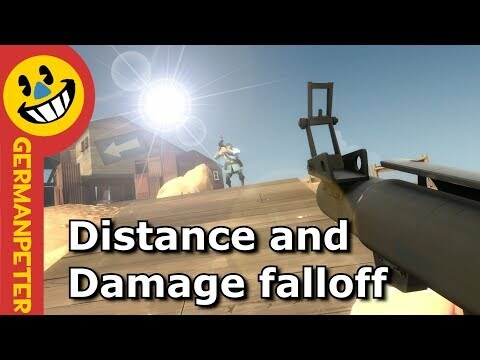 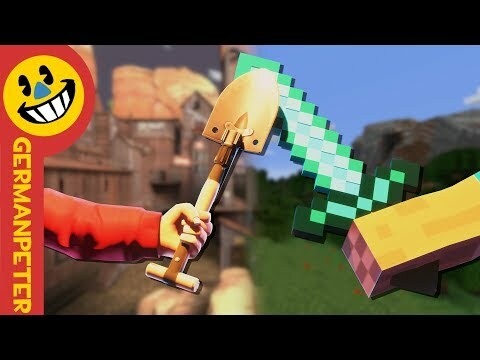 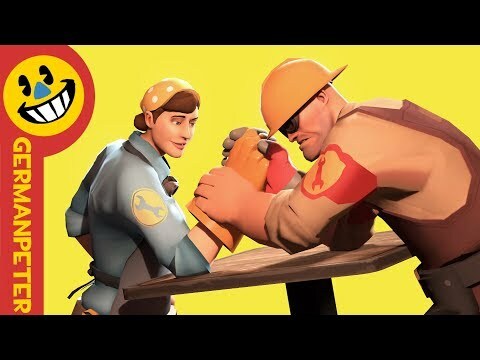 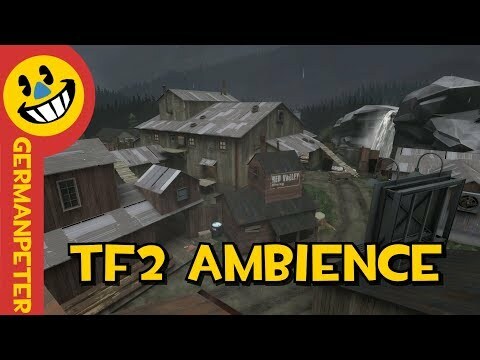 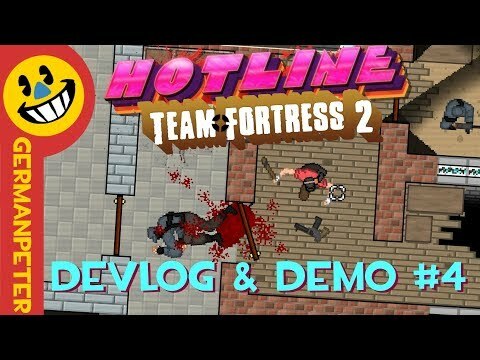 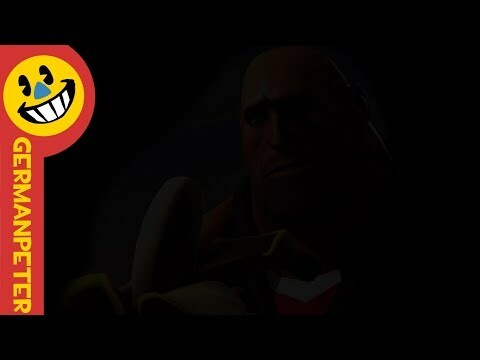 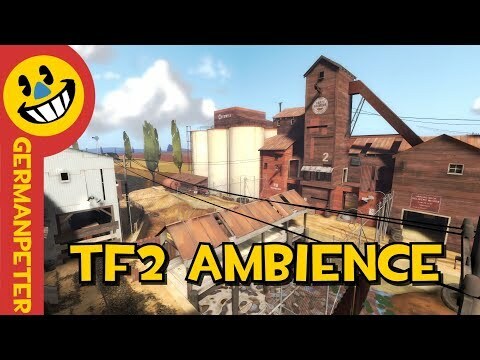 How does distance affect damage in TF2? 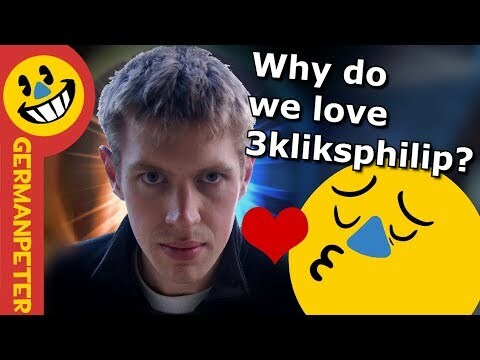 Why do we love 3kliksphilip?